I always wanted to write and develop resources that make a direct link between thinking and learning skills and the ‘core essentials’ of literacy and numeracy. And also incorporate ways to teach in interactive, interesting ways. Put it this way, anyone looking for photocopiable worksheets will have to look to the many other publishers and I accept that Thinking Child might not be everyone’s first choice. My ‘mission’, as I see it, is about offering practical and ‘do-able’ ideas to like-minded schools and parents, which spark their own creativity. And I see this resonating with what The Literacy Shed is all about – so really keen to be associated with everyone here. By that I mean they offer regular practice at things like problem solving, predicting, playing with language and making mistakes: they encourage children to brainstorm ideas and exercise creative thinking. I believe it is really important that children grow the ability to ask questions, to consider many possibilities and understand there might be more than one ‘right answer’. Making mistakes is integral to good learning and Thinking Child resources encourage all this - and more. Using visual material is integral to those philosophies and approaches – it just makes sense. 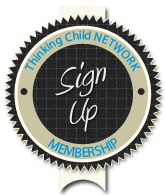 So I will be posting ideas into The Thinking Child Shed in the weeks to come: ideas to develop deeper thinking via visual material – often quite simple stimuli that can be used to trigger deeper thought. A short 2.20min animation, loaded with deep themes; the possibilities for philosophical discussion are many. It could be used quite a few times but leading to different ‘Big’ themes to talk about. On the surface it is a funny tale of a ‘sinner’ arriving at heaven’s gates and making an appeal to be let in. The plump, slightly arrogant ‘angel’ denies the appeal and a series of things then happen that trigger a complete turn-around of events. • Does heaven exist? Can we ever know? • Does hell exist/ What is it like? What do we think? • Can heaven only exist if hell does – and vice versa? • Who should judge us? • Is it ever right to judge someone else? When / what for? 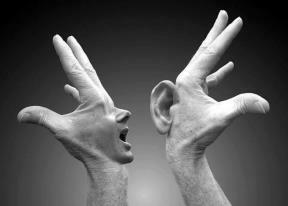 • How can we tell if someone is good or bad? • How do we know how much good or bad is in us? • Can people be totally bad or totally good? • How can we improve our goodness? Who will know if we get better and nicer? • What’s the difference between what people see and what we are thinking? • Does anyone ever know whether we are thinking good/bad things? Write letters of appeal – imagine you are going to be approaching this angel wanting to get into heaven – what would our appeal letter look like? Design a chart that matches crimes to punishments: Think of ten crimes in order of severity (stealing a sweet to murder). 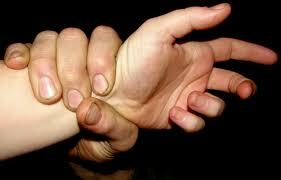 Then match what you consider to be suitable punishments for them. 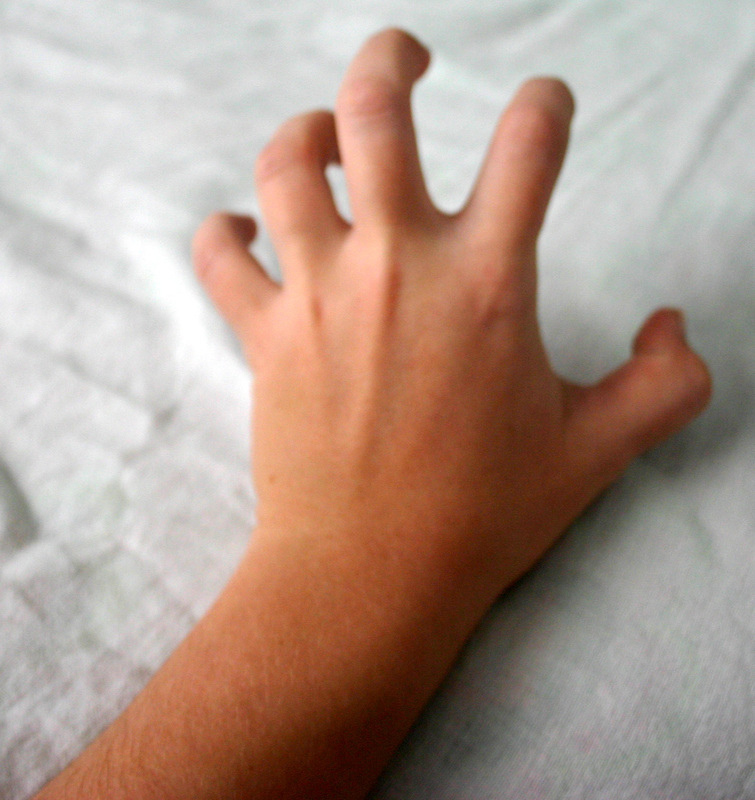 · How many different things can you do with your hands? 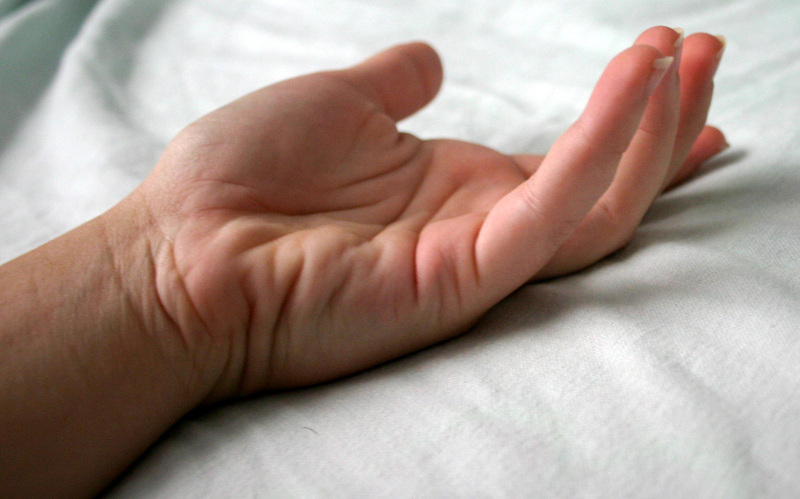 · What are the differences between young hands and old hands? · What can you ‘read’ from other people’s hands? Do we all read the same things? · What would you miss the most if you lost the use of your hands? 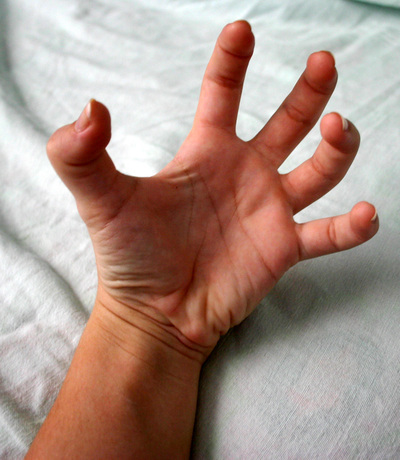 · If you were allowed to ‘improve the design’ of hands – what changes or adaptations would you make? 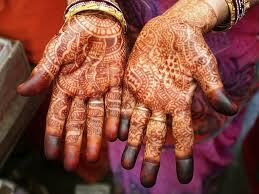 · Why do we shake hands with people? Is this a universal gesture? Does everyone all over the world do this? Where did it start I wonder? What can you tell from someone’s handshake? 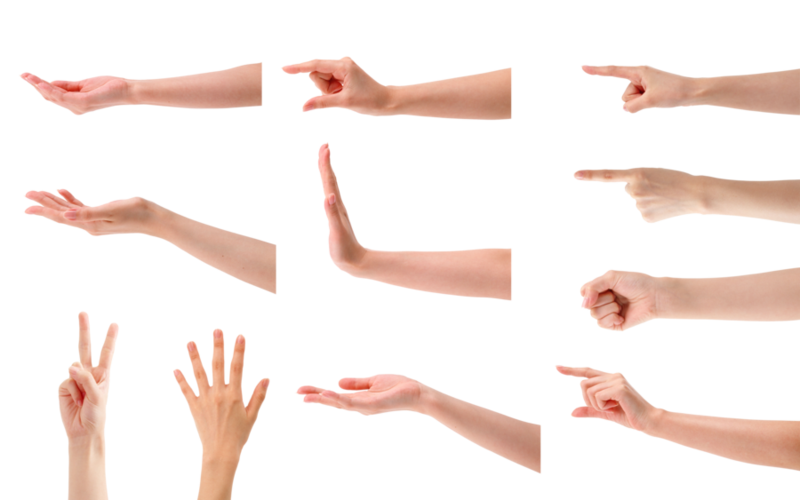 · There are quite a few sayings/idioms that have hands in them – e.g. 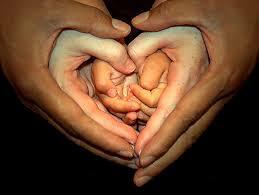 ‘Having the whole world in your hands’ ‘Hands off’ ‘Hands down’ ‘Getting out of hand’. Where do you suppose they came from? · Research more idioms - see where other sources say they came from. Can we think of any of our own? Are there others for fingers or feet? · Plan a story using hand gestures – draw them cartoon style or make a short animation - interpret what each represents in the story line. 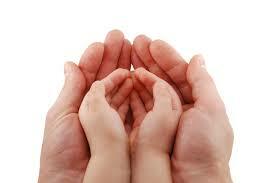 · Pretend to be a palm reader – take photos of children’s hands – give them out randomly and anonymously. Each child to write an email that gives the other child’s fictitious ‘fortune’. · Look up songs that have references to hands – compile a top ten list of favourites. Write a review of the best one saying why it is your favourite. When you look at a collection of Key images the variations in design begin to emerge. · What does a key say about its function, owner? 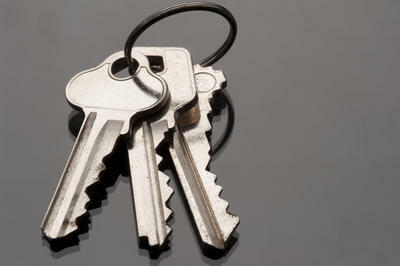 · Can we guess which keys belong to which type of doors? 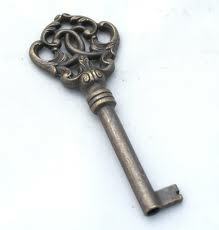 · Take one of the keys and make up a short story about who it belong(ed) to, where it fits, what is behind the door…. etc. · Which of these keys make you feel the safest? Why is that? 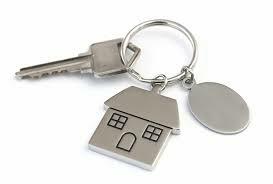 · Our house key has strong links to our feelings about ‘home’. What is the difference between a house and a home? 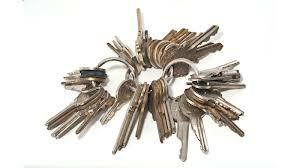 · Keys have strong links with security and feeling secure. How do people feel when they lose their keys? 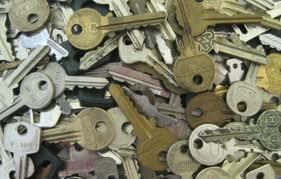 · What would happen if all the keys in the world disappeared overnight? · Who would you trust your house key with? How many people would you trust? 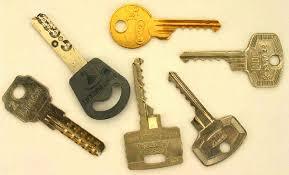 · Could any of these keys be used to lock someone away? Who might that be and why would/should they have to be locked up? · If you had to be locked up (for your own safety for example, like Anne Frank) where would you choose? · We talk about ‘holding the key’ to something – which key looks most like the key to your mind? · If you were a key what type of key would you be? · Write a letter to a prisoner of war – could be linked to family research and finding real family members who served in the wars of this century. · Read about someone like Nelson Mandela – think about how he was able to survive prison life for so long.